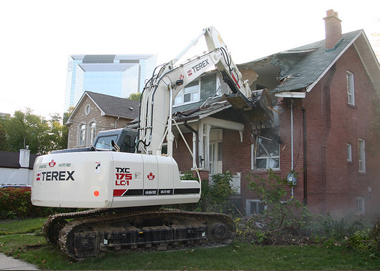 We provide excavation and demolition services to a wide range of industrial, governmental, commercial, and residential clients. 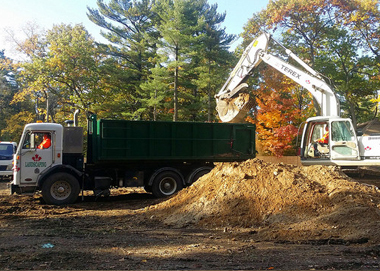 We specialize in foundation excavation as well as complete site development including clearing, demolition, earthwork, utilities and site grading. 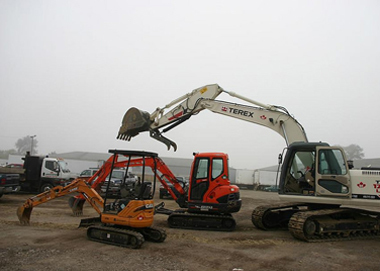 Other services include footing excavation, back-fill, provision of fill or disposal of excess material and pond dredging area. 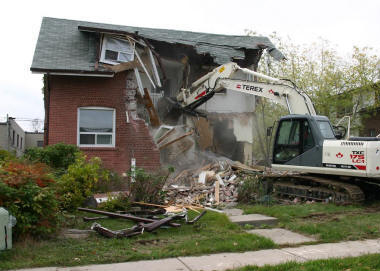 Our demolition services range from as little as the removal of a concrete pad, a small garage, to the removal of the entire building, leaving the site ready for construction or development.